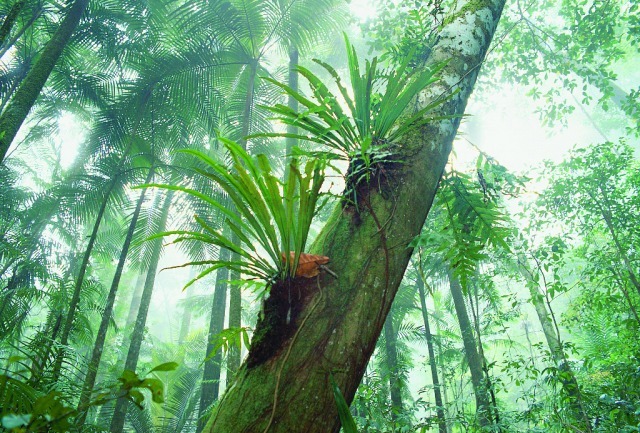 BTS Tours offer a full day Daintree Rainforest Tour allowing guests to explore the different habitats that merge to create and sustain the unique tropical rainforest environment. 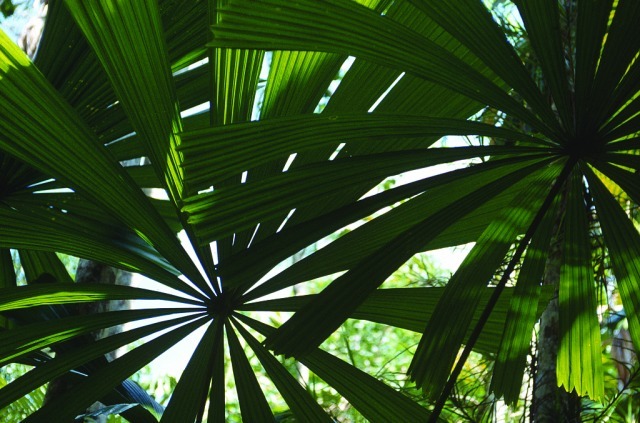 Experienced guides invite you to discover the unique flora and wildlife of the Daintree Rainforest's wet tropic coastal lowlands and unveil the mysteries of its evolution and survival over millions of years. 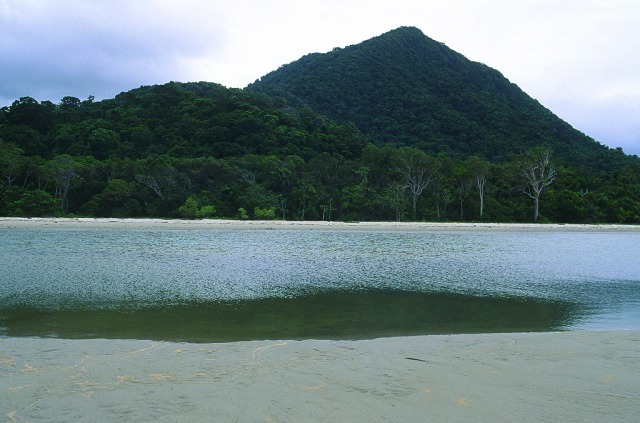 Daintree River Ferry - is the only cable ferry operating in a World Heritage area in the world. Passing over the crocodile infested river is a symbolic entry into the beautiful tropical rainforest, if feels as though you are entering a unique and ancient place. Alexandra Lookout - spectacular sweeping views extending from the Daintree River Estuary to the Coral Sea. Wildlife River Cruise - In the heart of the Daintree journey on the only boat permitted to operate on the sensitive Cooper Inlet, haunt of the saltwater crocodile. Lunch - Enjoy a two course bbq which includes fresh tropical fruits in season. Cape Tribulation - Stroll on the rainforest fringed beach. Canoeing - Canoeing among the secluded waters of a forest stream where butterflies, turtles and colourful native birds nest. Optional, included in price. 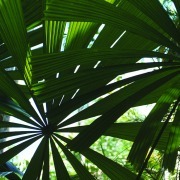 Rainforest Walk - Walks in the rainforest amid the ancient flora and unique wildlife. 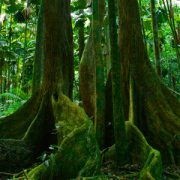 Informative guides will interpret the complex biodiversity of the Daintree Tropical Rainforest environment.Trek on protective boardwalks in the most interesting sites of the National Park. The itinerary of this tour may be altered at times due to inclement weather conditions and circumstances beyond our control. Plenty of iced water is carried onboard and umbrellas are supplied during wet weather.